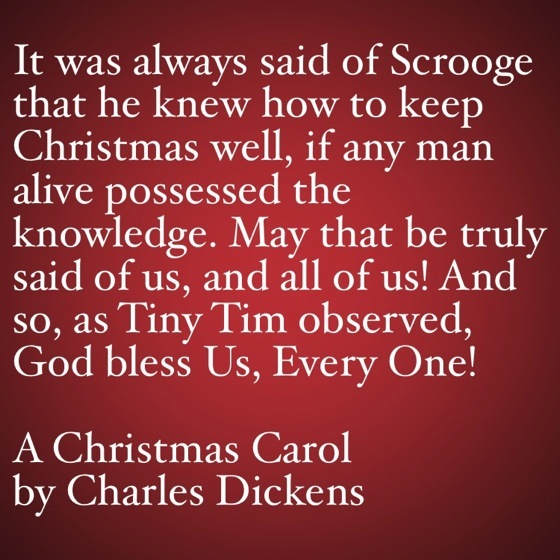 My Favorite Quotes from A Christmas Carol #50 – God Bless Us, Every One! it was always said of him that he knew how to keep Christmas well, if any man alive possessed the knowledge. May that be truly said of us, and all of us! And so, as Tiny Tim observed, God bless Us, Every One! …about to raise your salary! …as if he were trying to overtake nine o’clock. But he was early at the office next morning. It’s I. Your Uncle Scrooge. …may sponge away the writing on this stone! The only emotion that the Ghost could show him, caused by the event, was one of pleasure. The boy is Ignorance. The girl is Want. There was nothing of high mark in this. …shadows of the things that have been. 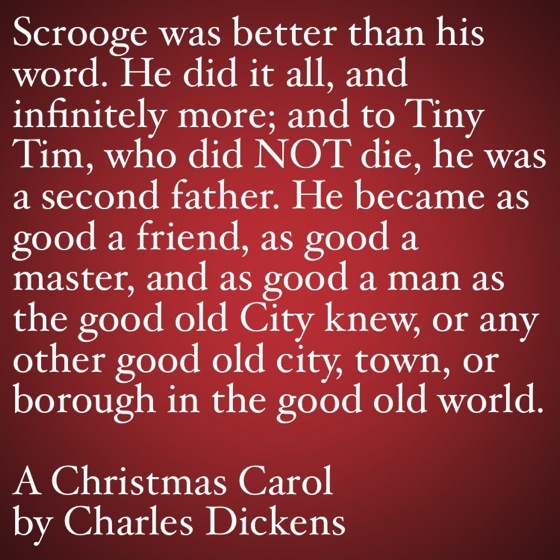 My Favorite Quotes from A Christmas Carol #28 – Come in and know me better man! 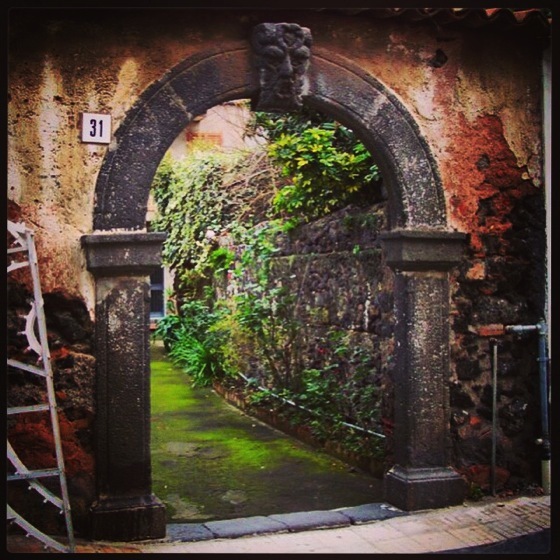 My Favorite Quotes from A Christmas Carol #27 – …shadows of the things that have been. Scrooge was better than his word. He did it all, and infinitely more; and to Tiny Tim, who did NOT die, he was a second father. He became as good a friend, as good a master, and as good a man as the good old City knew, or any other good old city, town, or borough in the good old world. 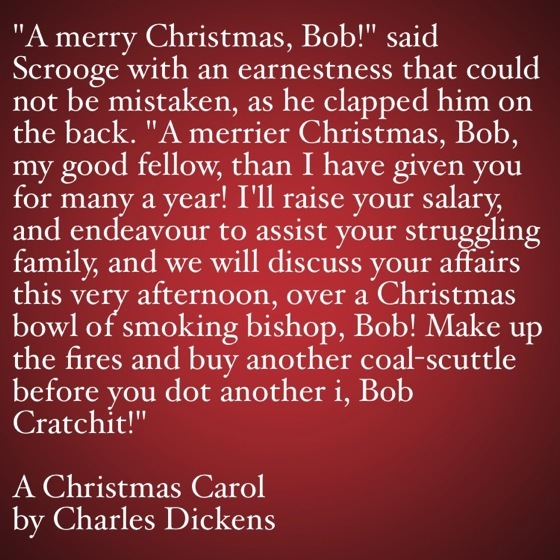 My Favorite Quotes from A Christmas Carol #47 – …about to raise your salary! 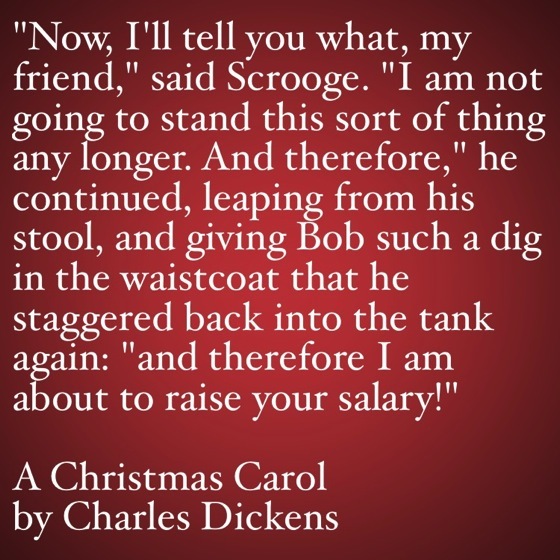 My Favorite Quotes from A Christmas Carol #34 – Are there no prisons? 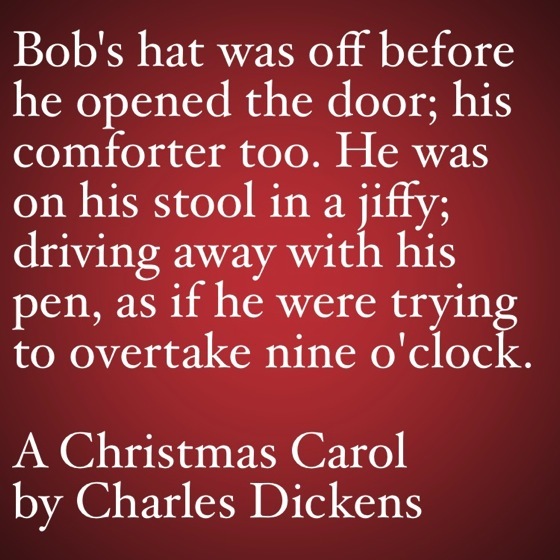 My Favorite Quotes from A Christmas Carol #46 – …as if he were trying to overtake nine o’clock. His hat was off before he opened the door; his comforter too. He was on his stool in a jiffy; driving away with his pen, as if he were trying to overtake nine o’clock. I have a lot of interests, as most of you already know. 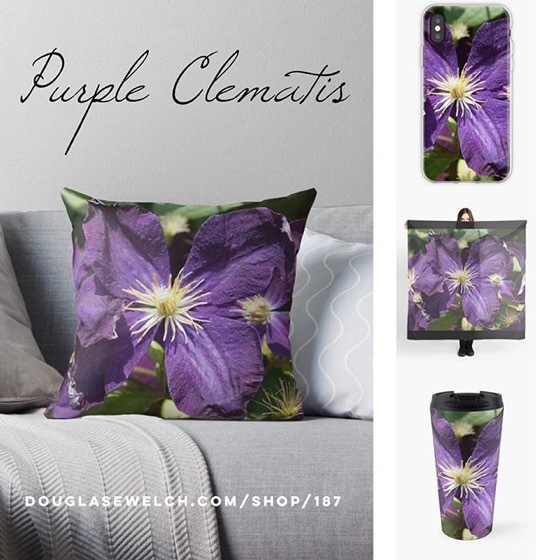 Therefore, I have a lot of different blogs, events, and groups in my portfolio of online engagements. I also try to make myself available wherever people want to converse. This means that each of my interests usually has multiple presences on the Internet. Here is a list of almost all of the ways you can talk with me and learn about what is happening in my life and work. You don’t need to, nor should you, try to subscribe to all of them. That would only lead to you seeing multiple copies of the same information. Rather, pick and choose whatever ways you would like to consume my “content.” If you are a heavy Facbeook user, you might want to join my pages there. 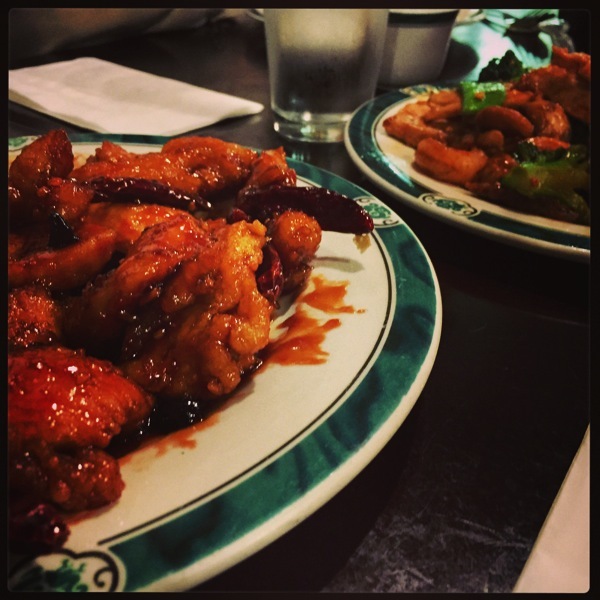 Is Google+ catching your fancy? I have a home over there, too. Maybe email is your thing? No problem, almost all of my content can be emailed directly to your Inbox. My goal is to make my content available in whatever way makes the most sense to you. It also means you can contact me and converse with me on your favorite online services. This list is also broken down by interest. 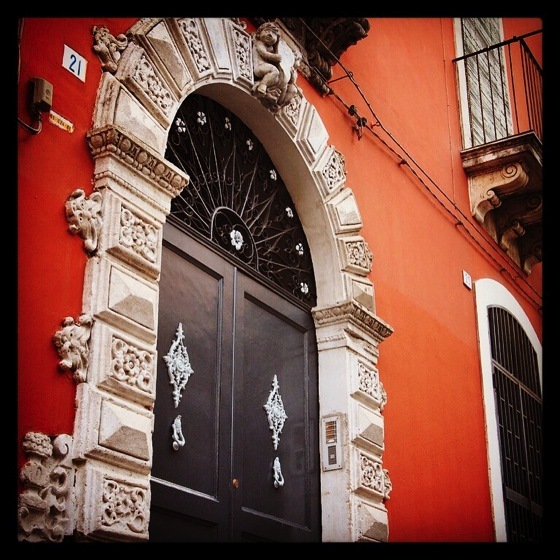 If you want to see everything I post and share, the first section is where you can find it. This will contain information from all my areas of interest including events, careers, gardening, technology and my organizations. Maybe, though, you are only interested in my gardening information. 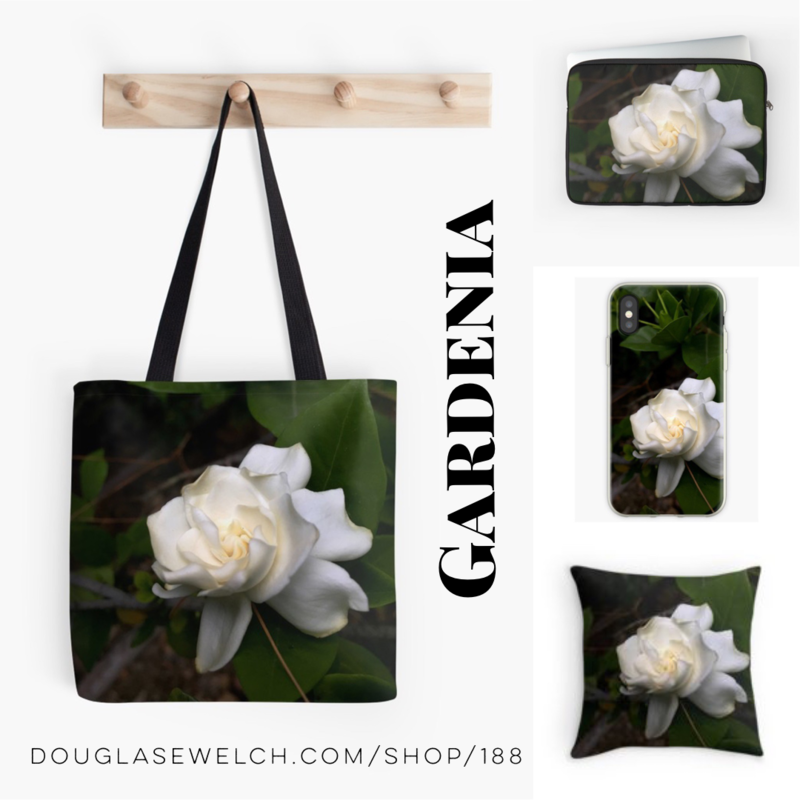 You can narrow your reading to my gardening blog or Facebook page. The same applies for careers, technology and my organizations. Select whatever is most interesting, and valuable, to you. Thank you for supporting me, my blogs and podcasts and my organization over the years! 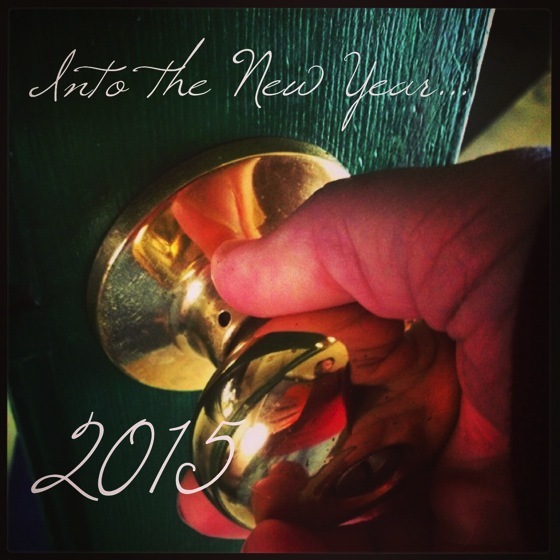 I look forward to talking with you — and sharing more with you — in 2015. 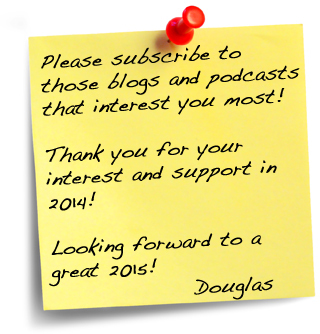 All About Douglas – Choose what you want to see and hear from me in 2013!